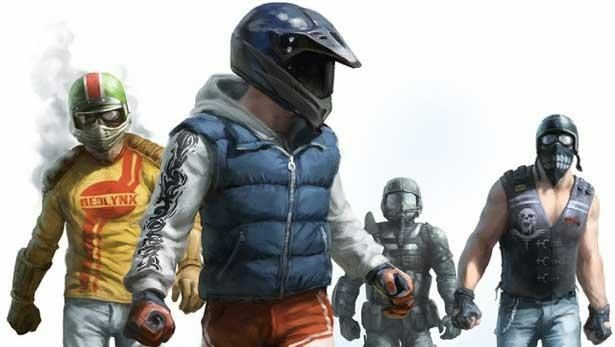 The other seven winners also won the sweatshirt and flag, and of course get their track included in the new DLC. The Big Thrills Pack will be available December 1st with 40 new tracks, 6 new Tournament modes, and 3 new Achievements worth 50 points; Big Thrills will cost 400 Microsoft Points, or $5 in real world money. Trials HD is one of the best games on the marketplace, and you’re doing yourself a huge disservice if you haven’t played it yet. The last DLC was a great deal and I’m sure this one will be no different. I’m looking forward to taking all of my friends down a notch on the leaderboards again! 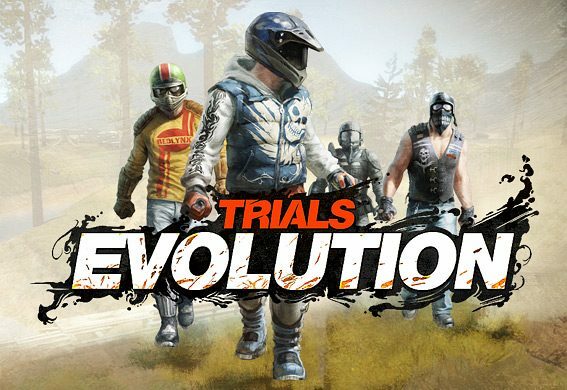 Head to the Trials HD Xbox page to find out more details and view screenshots of the 10 fan made tracks in the DLC.